SmartAsset reportedly launched its first tool in 2012. The tool’s primary aim was to assist consumers to make significant financial decisions. According to the CEO, Michael Carvin, he launched the start-up due to the inadequacy of online resources when he wanted to purchase a home some years back. Speaking to a media outlet, Carvin reportedly stated that he decided to build a financial model that could analyze the effects which the purchase of a new home would have on his finances. By starting SmartAsset, he was able to create a similar service which helped consumers analyze their finances in a manner similar to that which he initially adopted. CEO of SmartAsset, Michael Carvin, started SmartAsset after building a similar model to determine the effects of purchasing a new home would have on his finances. By entering necessary financial details such as income, savings, and current debt, SmartAsset carries out analysis and reveals the maximum price at which one can easily afford to purchase a new home. SmartAsset also presents the user with a graph showing the rent v. buy decision based on the duration within which the user plans to occupy the house. In addition, SmartAsset reportedly recommends other ways through which a consumer can save money and also highlights the tax implications of any decision made. SmartAsset offers free personalized tools aimed at helping consumers to make smart financial decisions on significant issues such as purchasing a new home, retirement, taxes, among other things. SOurces claim that SmartAsset tools are based on an objective, and unbiased analysis of data provided and the firm uses its Automated Financial Modeling for the data analysis. 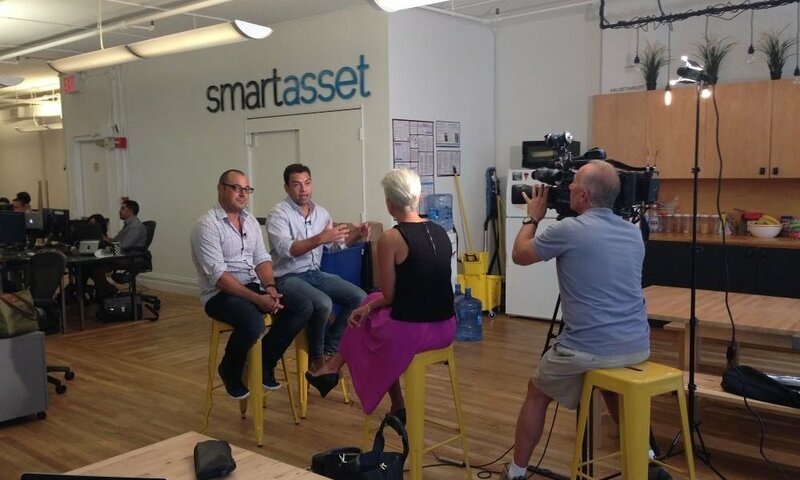 SmartAsset has reportedly experienced tremendous growth since its launching six years ago. Sources claim that over the past year, its audience has increased by approximately 90%. CEO of SmartAsset, Michael Carvin, while recently speaking to a media outlet stated that the company’s strategy concerning offering services to consumers has significantly remained unchanged over the years. According to Carvin, the mission of SmartAsset remains the provision of assistance to consumers to help them make excellent personal finance decisions and also to be the first point of call on the web for anyone who needs to make a personal financial decision. Sources claim that specific aspects of SmartAsset’s operations have however experienced significant changes. For instance, SmartAsset now has calculators and other functions that go beyond just home buying to include banking, retirement, and taxes. SmartAsset now has calculators and other functions that go beyond home buying to include banking, retirement, and taxes. 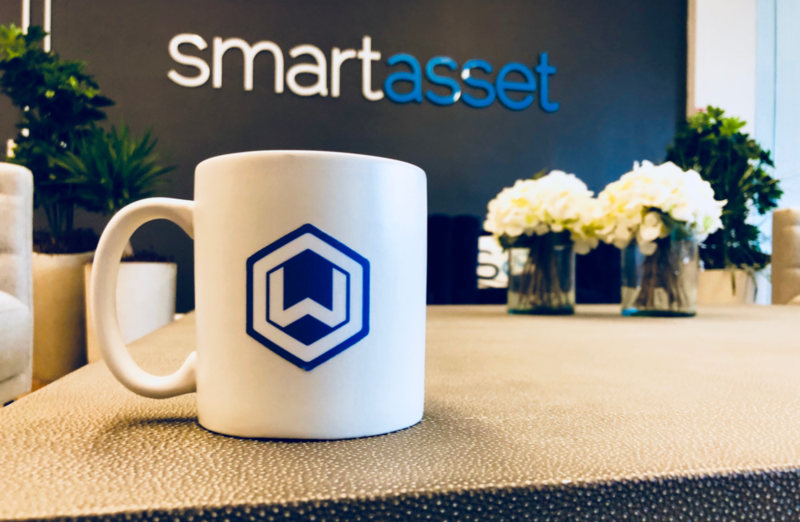 Also, SmartAsset recently announced that it was able to raise $28 million in Series C funding, bringing the total sum it has raised so far well over $51 million. Media outlets reported that the new round of funding was from Javelin Venture Partners, TTV Capital, IA Capital, Contour Capital, Fabrice Grinda, Focus Financial Partners, among others. Carvin also stated that SmartAsset had a traffic of over 45 million people last month and that was almost double its traffic on a yearly outlook. He also noted that 25% of the traffic was from return customers. While explaining how SmartAsset converts its traffic to income, Carvin reportedly stated that it was achieved partially by the promotion of financial products to the website’s visitors. In addition, he added that a more substantial portion of income was gotten from its SmartAdvisor platform which linked financial advisors with potential investors. Carvin reportedly described SmartAsset as the web’s first platform that helped financial advisors generate leads. Carvin also attempted a comparison between the business model of SmartAsset and Zillow’s, stating that both companies have a large audience that can be matched up with the relevant professionals. On SmartAdvisor Platform, users fill in the relevant details in a questionnaire, and a SmartAsset concierge assists them in finding a financial advisor who is a perfect fit. Carvin noted that all the financial advisors had been screened and the company also ensured that none of them had violated any law in the past, neither do any of the advisors have any complaint levied against them by SEC within a decade. In an inquiry into the impact of the focus placed on financial advisors on the start-up’s ability to achieve its original aim of assisting consumers, Carvin stated that they still held dearly consumers’ interests and the company believed that an improvement in user experience directly affected their business. 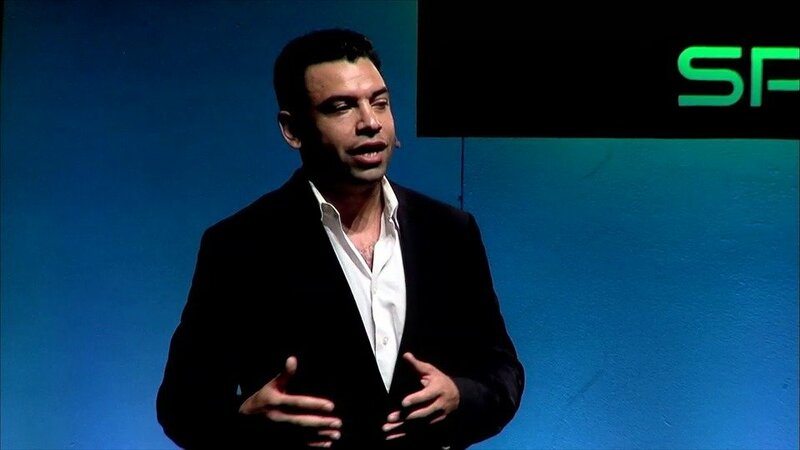 He added that whenever the company was developing any new tool, they did it with the consumer interest as top priority.